The first promotional items for WS2018 have arrived - ballpoint pens decorated with our lovely logo! 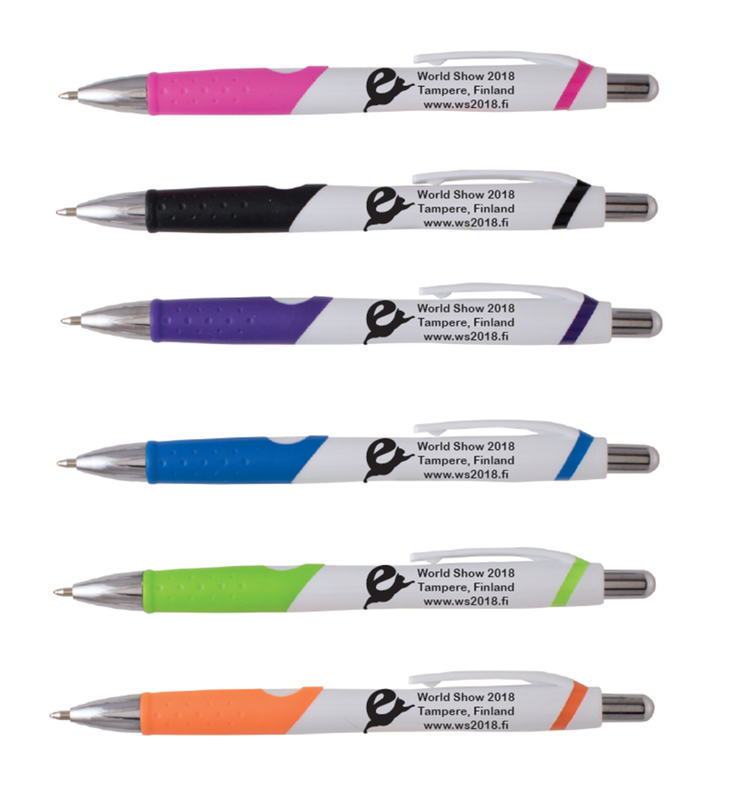 The pens are made with high-quality materials and are comfortable to use. Check out the colour selection here! Which one is your favourite?